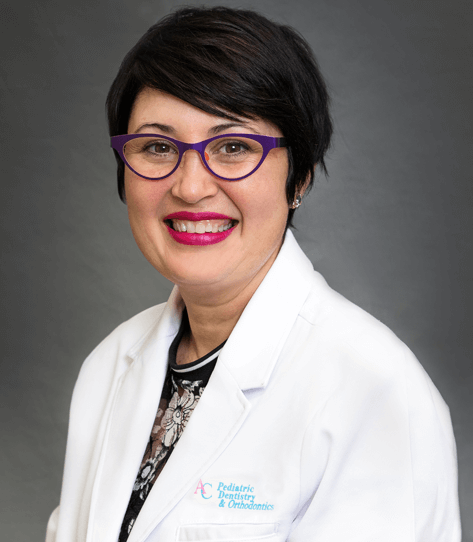 Dr. Lizza I. Rivera Deltoro completed her Doctoral residency in pediatric dentistry in Columbia Presbyterian Medical Center, Columbia School of Medicine in 1993. 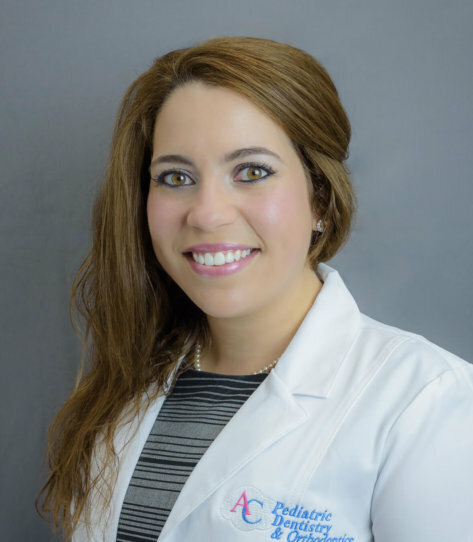 Dr. Rivera had her own private practice in Puerto Rico since 1993 and recently moved to Miami to join our team! 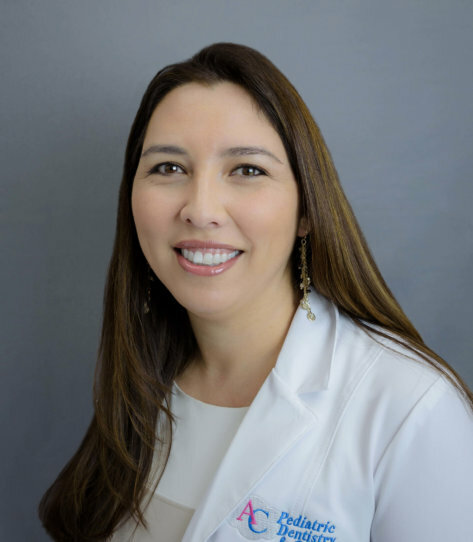 Dr. Lizza Rivera is board-certified and a Diplomate of the American Board of Pediatric Dentistry. 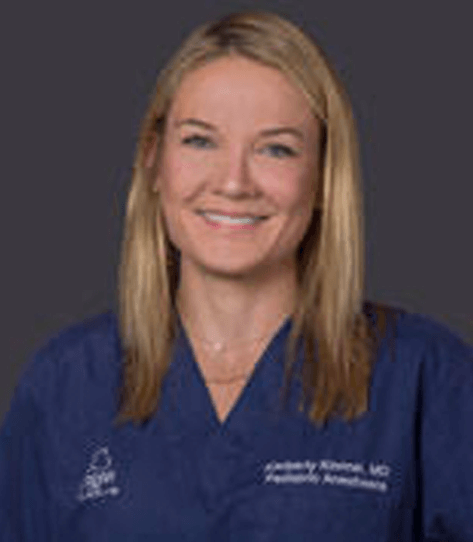 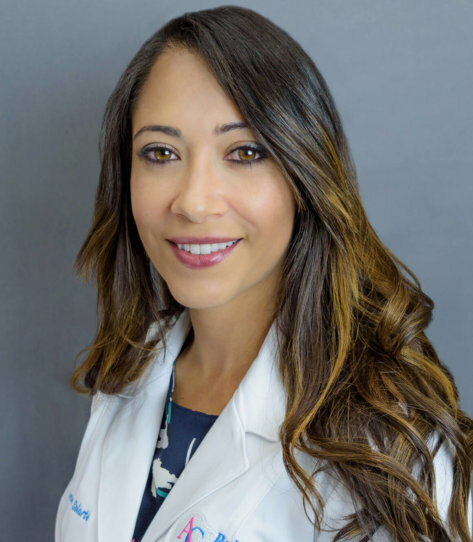 She has received several prestigious awards such as 2015 Puerto Rico’s Dentist Choice Award in Pediatric Dentistry, 2012 & 2013 Influential Women in Medicine & Dentistry and the 1991 Academy of Dentistry for the Handicapped Award. 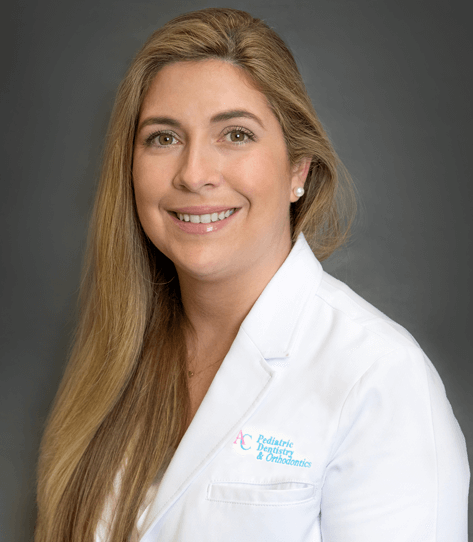 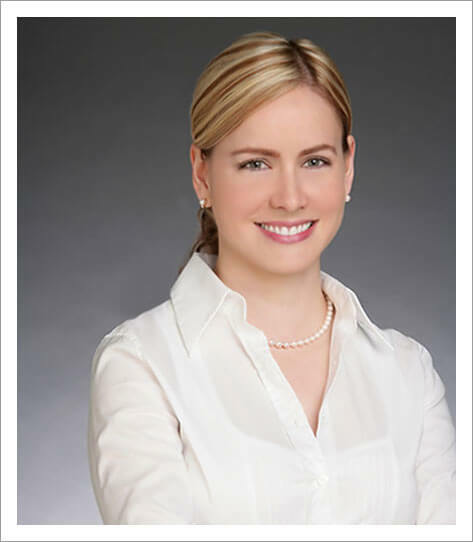 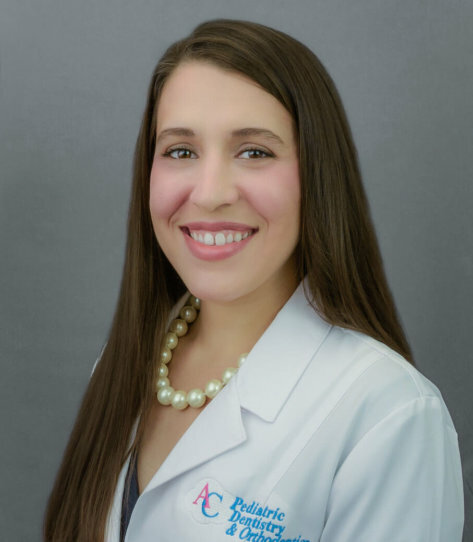 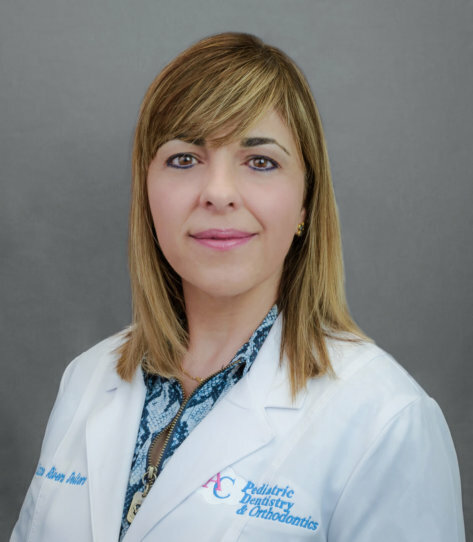 She also has professional affiliations with Colegio de Cirujanos Dentistas de Puerto Rico, Sociedad Dentistas Pediátricos de Puerto Rico and College of Diplomates American Board of Pediatric Dentistry. 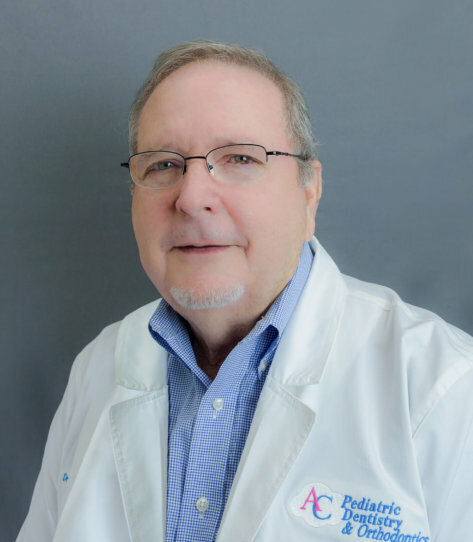 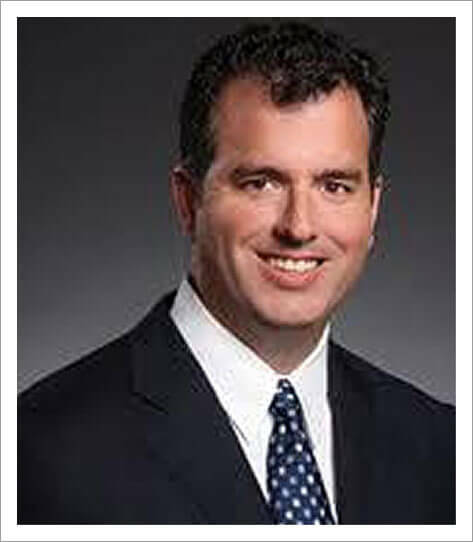 Dr. Rivera has a passion for children and strives for every child to have a pleasant and enjoyable dental visit.